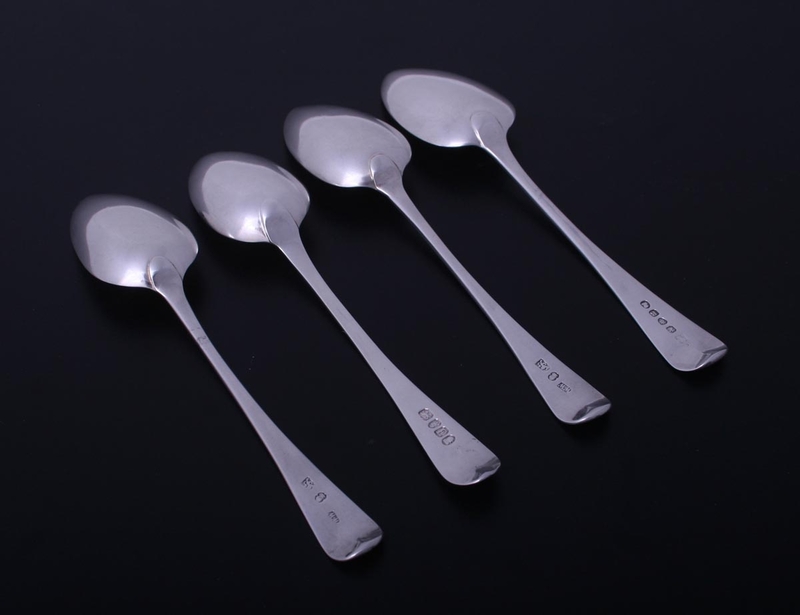 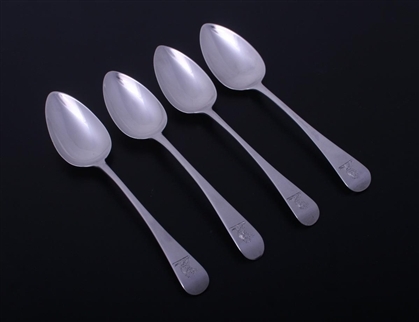 matched set of four Old English pattern silver dessert spoons comprising one dated London 1800; two part-marked and one by Josiah & George Piercy, London, 1812. 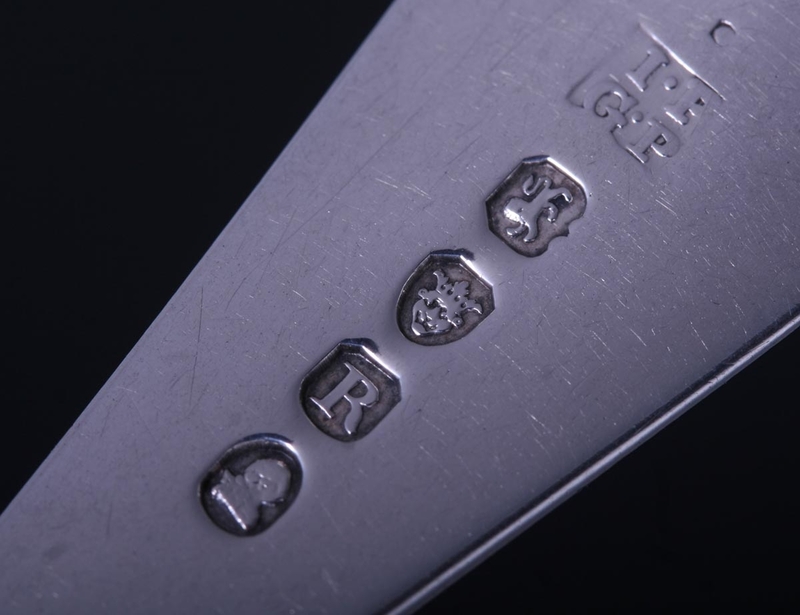 Each engraved with a family crest. 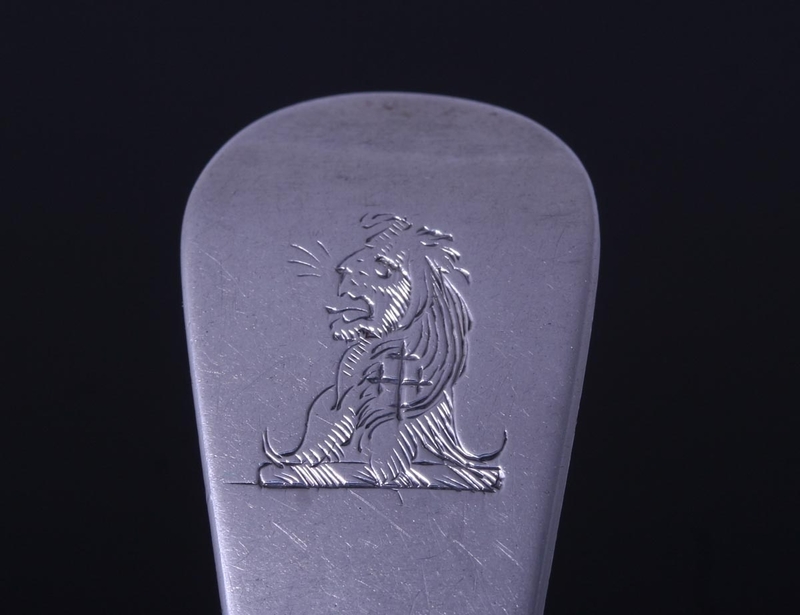 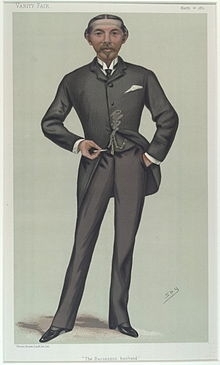 Length: 170mm / 6 3/4"
Crest of Burdett for William Lehman Ashmead Bartlett Burdett-Coutts (1851  1921), American born British politician and husband of banking heiress and philanthropist Baroness Angela Burdett-Coutts, his elder by 37 years.